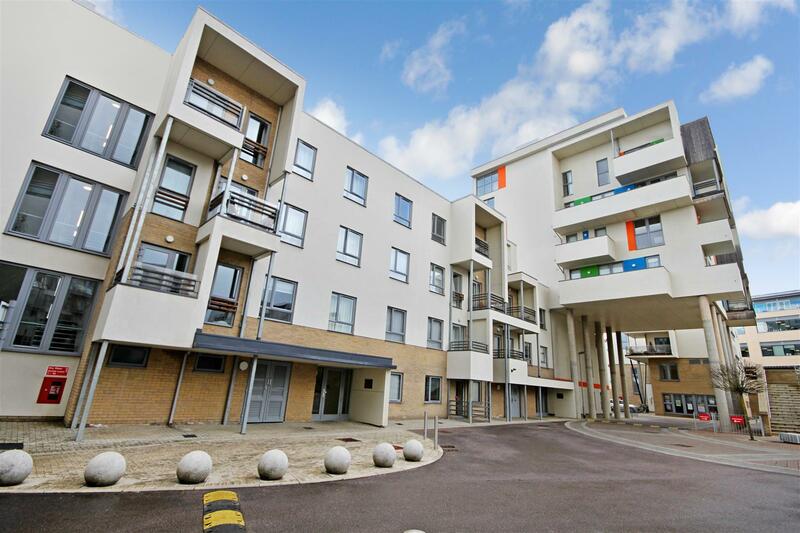 We are pleased to offer, to let, this modern and bright, two bedroom apartment, in the heart of Cambridge. Glenalmond Avenue is fantastically located just a mere 0.3 miles from the train station and a short 10 minute walk into the City centre itself. The development benefits from secured entry to the building and it's storage areas and gas central heating. 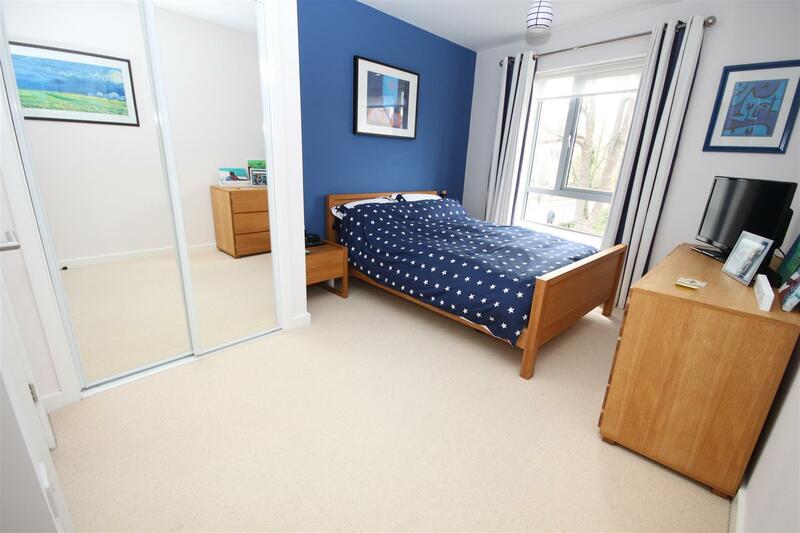 The property itself comprises of entrance hall, lounge/kitchen, bathroom and two double bedrooms. To the outside, the apartment also has a private balcony that is undercover. 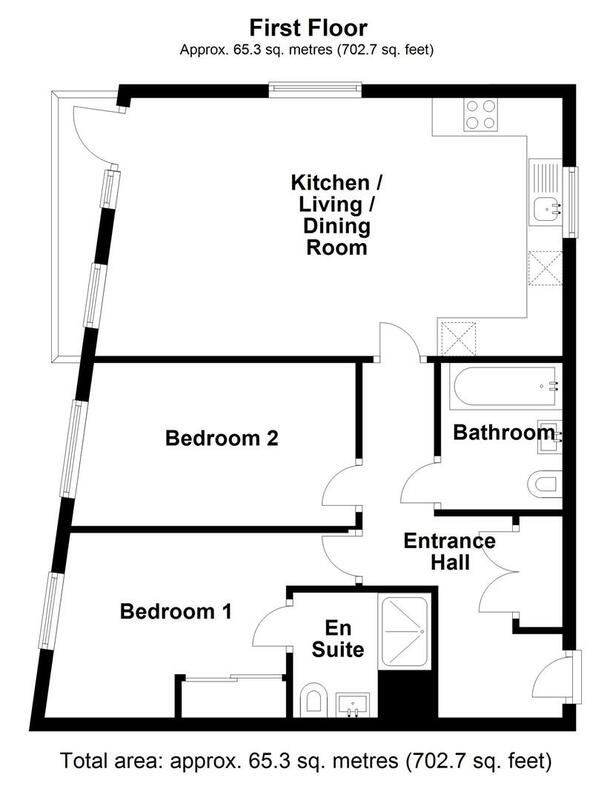 The apartment is available from the 20th May 2019, unfurnished, for an initial 12 month agreement. 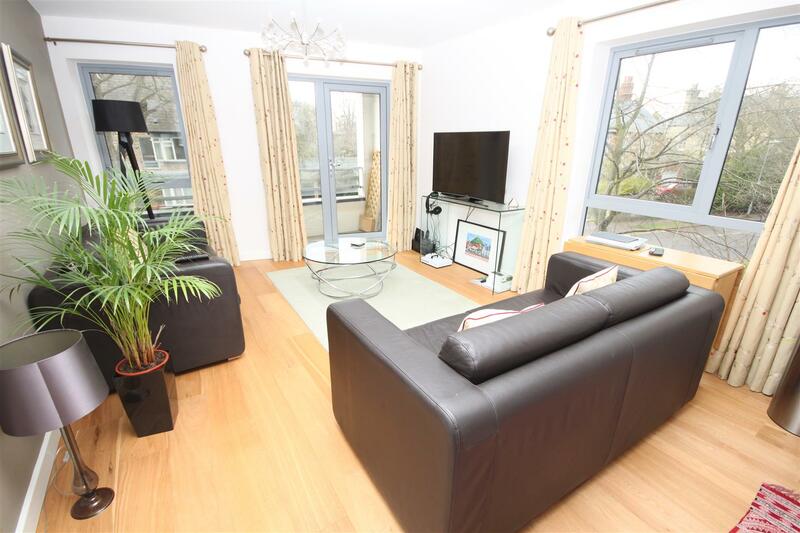 Call us now to arrange your viewing of this simply stunning apartment! Undercover walkway leading to the first floor apartments. With door to front aspect, under-floor heating, doors to all rooms and utility cupboard housing the hot water cylinder, gas fired central heating boiler and freestanding washing machine. 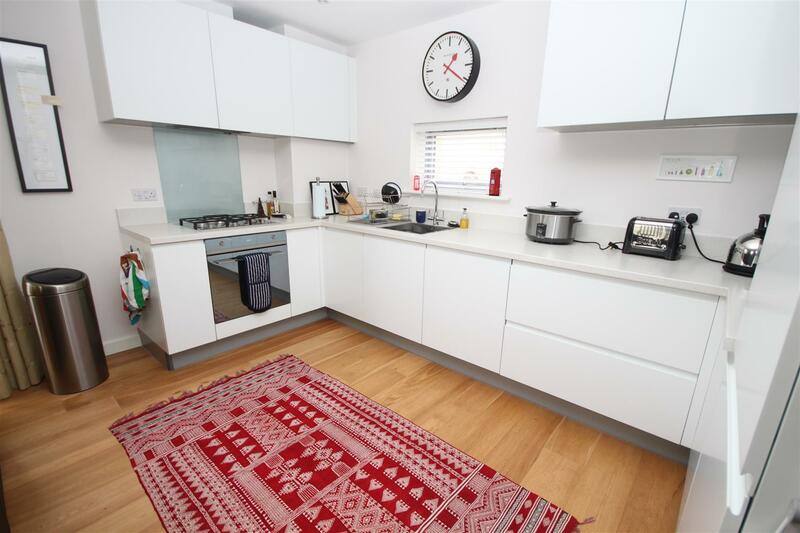 With double glazed window to front aspect, fitted kitchen with matching wall and base units with worktop over, upstand, inset sink unit, inset gas hob with splashback and cookerhood over, built in electric over, build in dishwasher, built in fridge/freezer and underfloor heating. With double glazed window to side aspect, double glazed window and balcony door to rear aspect, TV point, telephone point and underfloor heating. 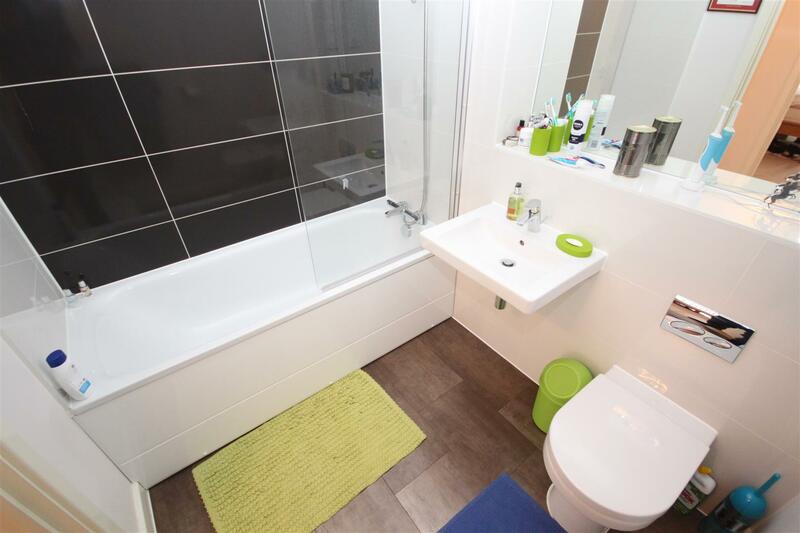 Part tiled suite comprising of low level W.C, wash hand basin, bath with mixer taps and shower over, extractor fan, electric shaver point, heated towel rail and underfloor heating. 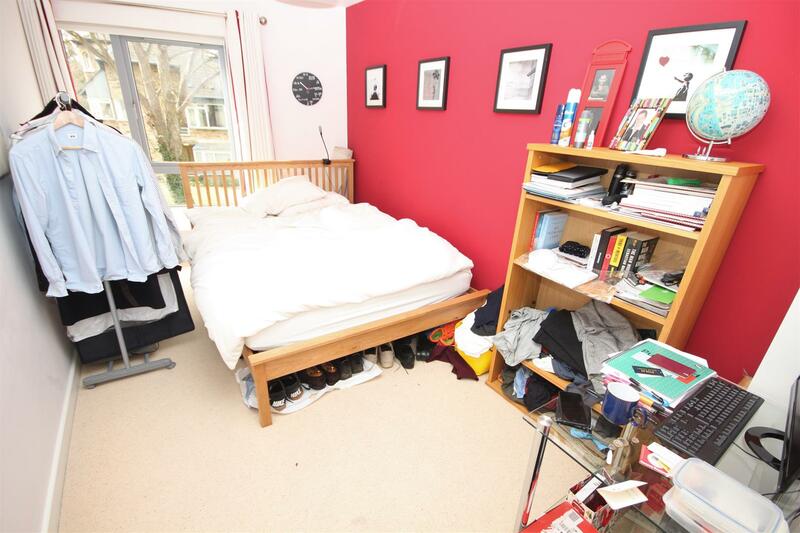 With double glazed window to rear aspect, built in, mirrored, wardrobe, TV point, telephone point and underfloor heating. 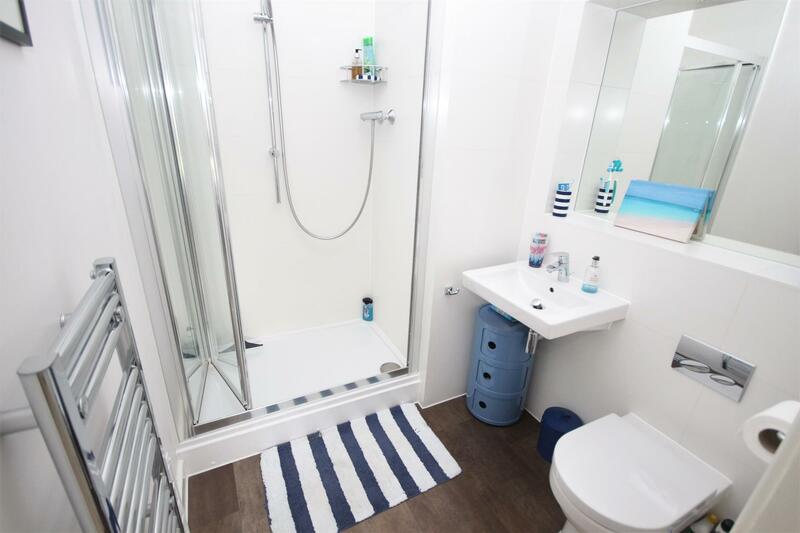 Part tiled suite comprising of low level W.C, wash hand basin, shower cubicle, extractor fan, electric shaver point, heated towel rail and underfloor heating. With double glazed window to rear aspect and underfloor heating. To the rear aspect there is a private balcony from the living area. 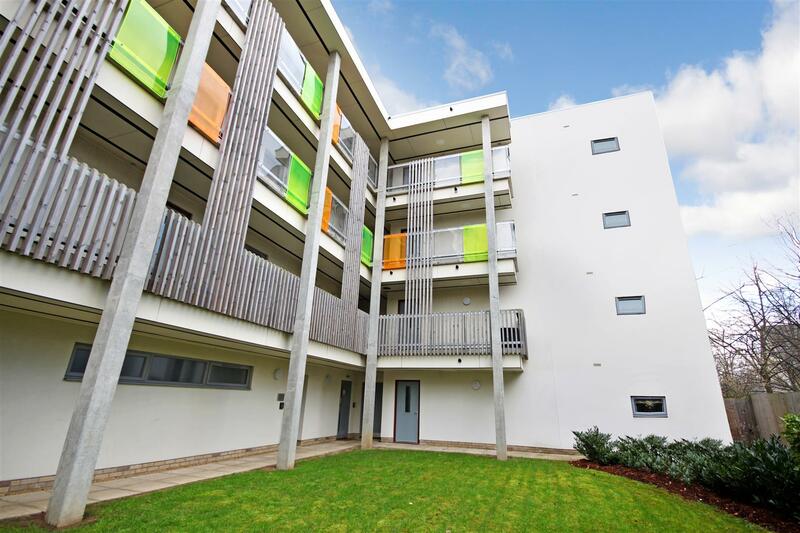 The front of the property is at the end of the communal walkway which offer additional balcony space for the apartment. Council tax band D: Approx. £1,709 per annum.